This week Belk announced the semi-finalists for the company’s 2014 Southern Musician Showcase. Chosen from more than 2,000 submissions, the 33 semi-finalists will now perform at live auditions in Live Nation venues in Atlanta, Nashville, Austin and New Orleans. Winners of those auditions will move on to a final competition in Charlotte at the end of March. "We were very pleased with the response we received from musicians from across the country,” says Jon Pollack, Belk's executive vice president of marketing, sales promotion and eCommerce. "We’re looking forward to seeing all the semi-finalists perform. The Showcase is giving Belk the opportunity to highlight musicians from the South or influenced by the South, and to give them the opportunity of a lifetime." Kaylee Rutland from Dallas made the cut in the Pop Country category. 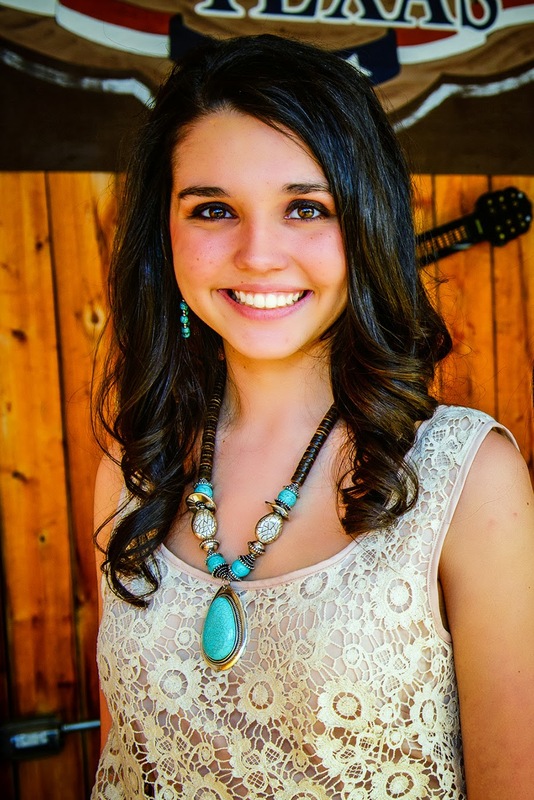 Rutland is an 18-year old contemporary country music singer/songwriter and native Texan. According to her website "her young, soulful sound and sweet, angelic disposition are well-received by audiences of all ages. Kaylee plays keyboard and guitar and has a passion for reaching others with encouraging and uplifting messages through her music and writing style." Kaylee recorded her first EP in Nashville in September, 2012. 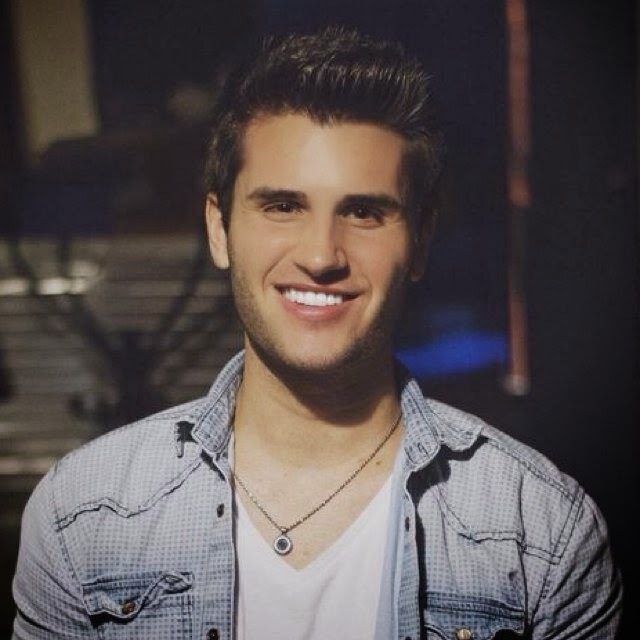 Also representing North Texas in the Pop Country category is Brandon Chase from Arlington. Brandon was featured on iTunes "New and Noteworthy" and also "Rising Stars of Country", following the release of his EP “Country Enough”. His most recent achievement was appearing multiple times on season 5 of NBC's The Voice as a member of Blake Shelton's team. Brandon is currently recording his debut album set to release mid 2014. The Showcase winners will receive a cash prize as well as an opportunity to perform at a Belk sponsored/Live Nation amphitheater in Dallas, Birmingham, Raleigh, Atlanta or Charlotte. Other prizes include a performance wardrobe and stylist provided by Belk, and an opportunity for the artist's song(s) to be featured in a Belk television commercial. Good luck to our North Texas musicians! !